Oscar-winning actress Reese Witherspoon has admitted to our very own Lorraine Kelly that she has a weakness... Accents! Particularly, the Scottish brogue. 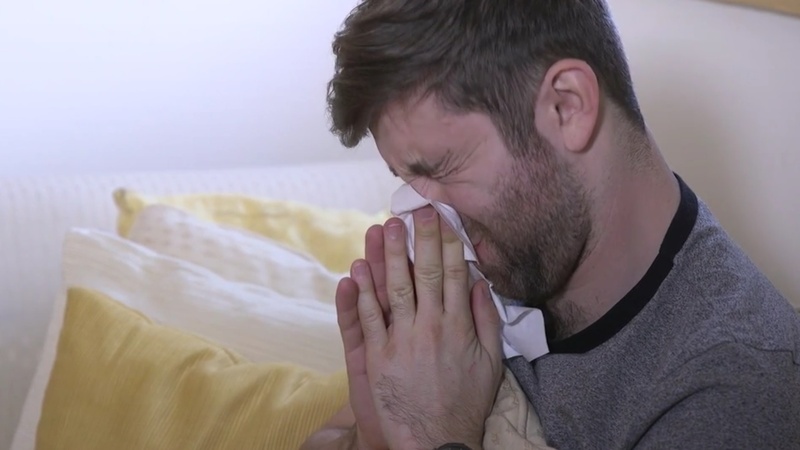 IT'S that time of year when everyone seems to catch a winter bug, so here's a handy video with some weird and wonderful advice on how to conquer your cold. 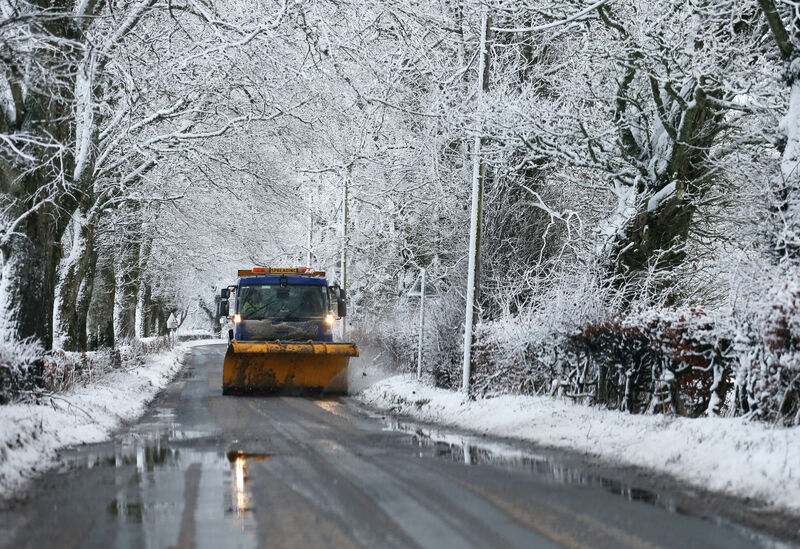 DID you wake up to snow this morning? 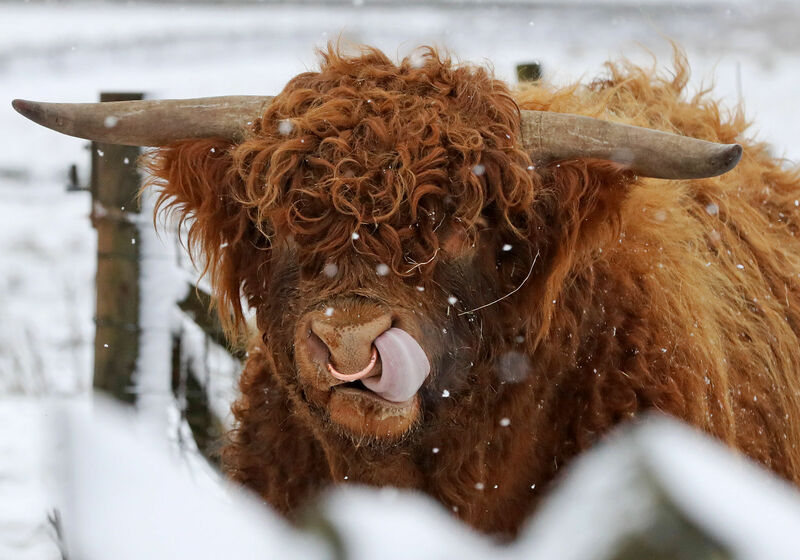 Flurries have been sweeping Scotland so we've rounded up some snaps from all over the country of people enjoying their snow day. 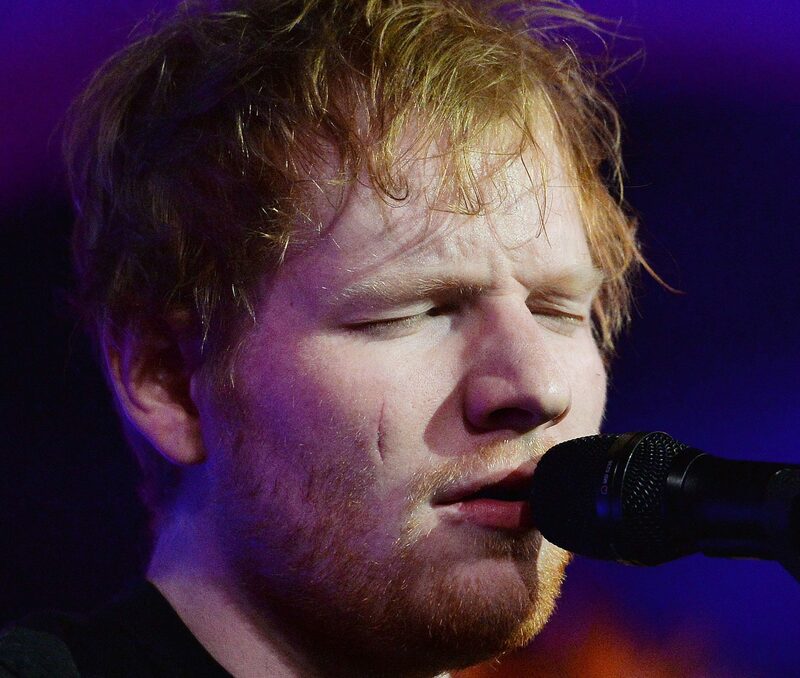 AFTER a year away from the limelight to write new material, Ed Sheeran has come back to the music scene with a bang. 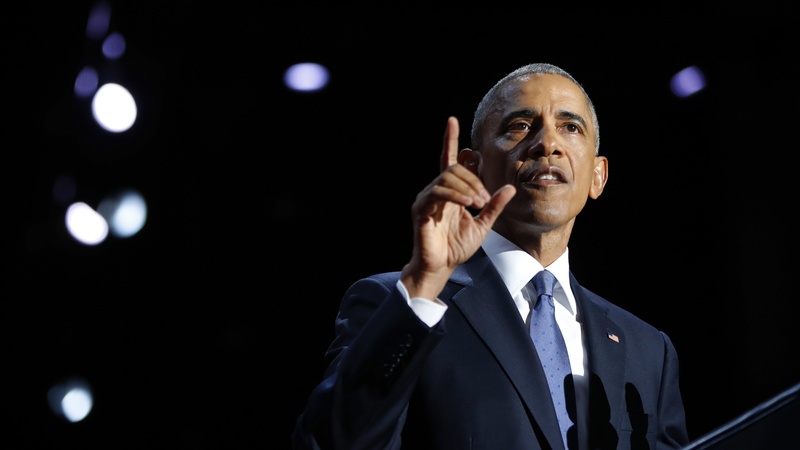 WITH 10 days to go before Donald Trump becomes the president of the United States, Barack Obama has given his farewell speech to the country. 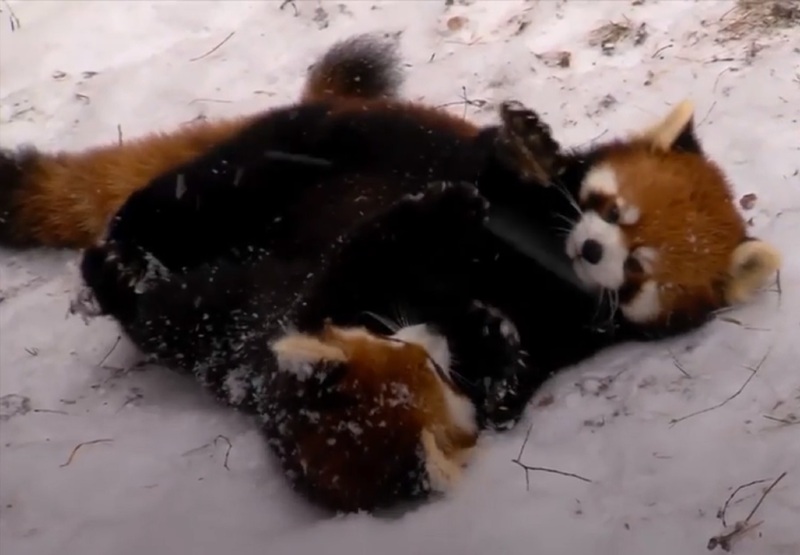 SNOW is set to hit Scotland this week, so we're taking some inspiration from these adorable red pandas who've been fully embracing the cold snap at Cincinnati Zoo.